In an eastern part of Europe, there is a country called Kosovo, which 1.8 million people call home, more than 70 percent of whom are under the age of 35. Kosovo is not only the newest country in Europe, but has the youngest population too. 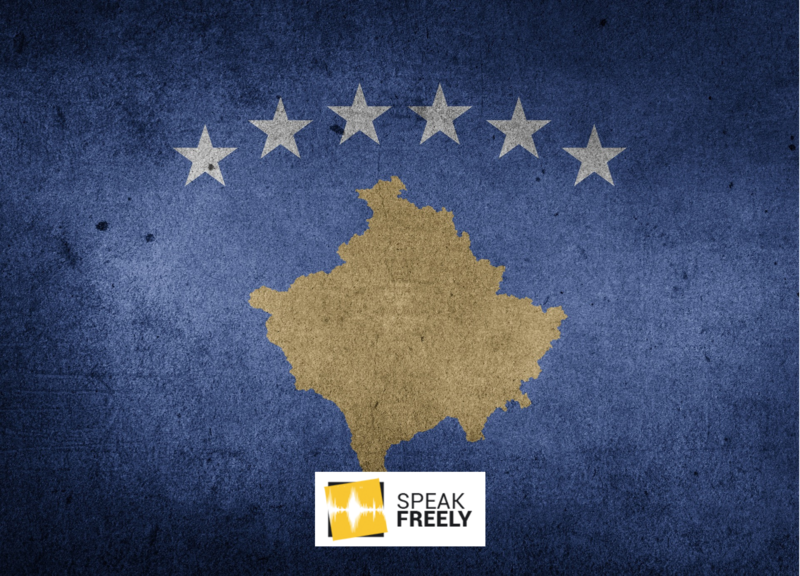 Kosovo gained independence in 2008 after a long war for freedom. Yet, ten years on, Kosovan citizens still deal with the lack of some fundamental freedoms, such as freedom of movement. 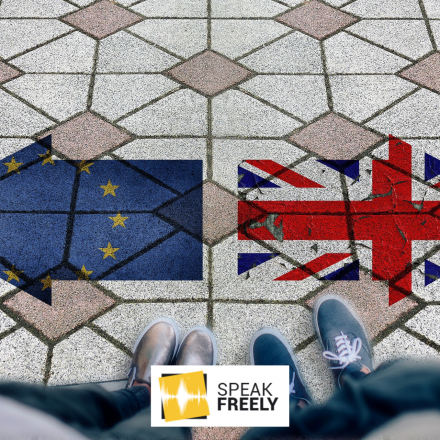 Young people from Kosovo can’t enjoy the freedom to travel to a European country, without first undergoing the bureaucratic procedures to apply for a visa. The only countries where Kosovo can travel free are Albania, Macedonia, Montenegro, Serbia and Turkey. 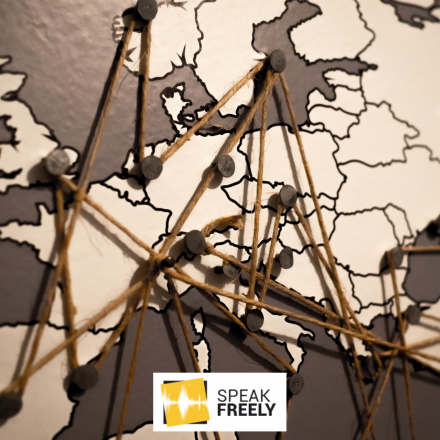 Kosovan youths, as a result, have far fewer freedoms than their fellow European counterparts. The procedure before you can hold the plane ticket in your hand last from weeks to months, depending on the country you are applying to. For example, if you want to visit Germany for touristic reasons, then you have to make the appointment three months before. Two weeks before the appointment day you have to start to prepare all the needed documentation to convince the consulate employees to give you a visa. After that, you can expect to wait at least another two weeks until you are told, if you have the right to visit or not. Because of the visa regime, Kosovan youngsters often miss out on the conferences or cultural events that they could otherwise attend. Personally, I’ve experienced the frustration and injustice of this process more than 3 times. In the second time, I couldn’t attend in one International Conference known as LibertyCon in Prague, because the Czech Consulate in Skopje requested the original invitation letter, and the mail arrived days after the date of the conference. The last time was in August of this year, when my colleague and I attended the Top 100 SFL Leaders Training in Germany. Because we had a connecting flight from Dusseldorf to Vienna, before heading to Prishtina, a delay of our first connection meant that we couldn’t catch the plane to Kosovo. The time was around 09:00 pm, and our flight was rebooked at 10:00 am the following day. Meanwhile, our visa was set to expire in just three hours, at 00:00 am. We had to stay the whole night in the terminal so we could have a passport control before 00:00, without being declared as illegal. Experiences like this make you wonder about the way the European Union treats its eastern neighbours, , especially since Kosovo is the only country in Balkans which doesn’t have the freedom of movement, and citizens must fulfil more than 90 criteria (double what other countries in the region have to do). Even though the European Commission has confirmed that Kosovo has fulfilled all the required criteria for visa liberalization, and the European Parliament has voted in favor, the voting in the Council seems unlikely to happen this December as it was originally planned due to EU political reasons. If the Council doesn’t vote for visa liberalization this December, then the Kosovan citizens will have to wait until 2020 to travel freely in the Schengen Zone. Put simply, the violations of freedom of movement is about to continue for Kosovans solely due e postponement of EU decision-making processes about this issue. Kosovan youngsters deserve to have the visa-free travel, as their peers across Europe already enjoy. By liberalizing visa requirements, we will be able to exchange ideas and create international network. Kosovan youngsters deserve to visit Schengen-zone countries in person, and not only through google images.